I am glad to present you Christmas Wreath Creator. It includes watercolor hand painted floral elements, spices, berries and more! 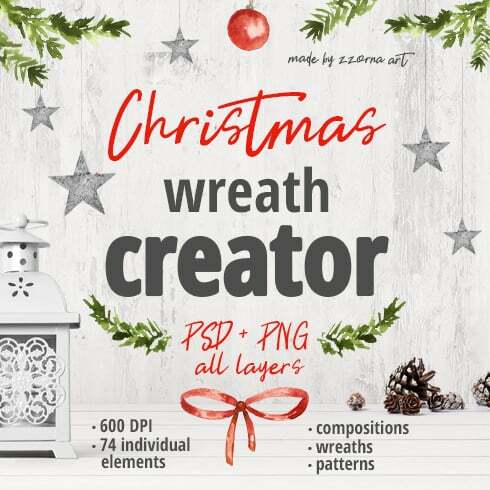 17 x individual layers used in Christmas Wreath Creator in PNG – you can use them for designing in your favorite editing software! Definition of a Christmas Wreath Creator deal? Can a designer draw any image from the begining? Generally, yes. Should he? Only it would take too much effort and won’t draw adequate profit for him. This is exactly why most of the web designers use ready-made graphics components – combine these graphic components, customize them and create the design with them. It is actually pointless to buy those parts as a stand alone, so that is why they are put into graphic bundles and offered for sale as a singular product. Are Christmas Wreath Creator of any use? The advantages of graphic packages for designers are usually quite evident. However if you are new to them and now have questions, the subsequent information and facts will probably be useful for you. Along with a multitude of the components within a single package, the selection provides you with an opportunity to use different of them for many different tasks. On top of that, the price is often greatly reduced which allows you to save some dollars, yet get the complete set priced at hundreds of dollars. The assortments of components gathered into a graphics package deal are typically categorized based on their main objective and / or kind. There might be packages with infographics, icons, business card templates, wedding invitation templates or mockups, etc. 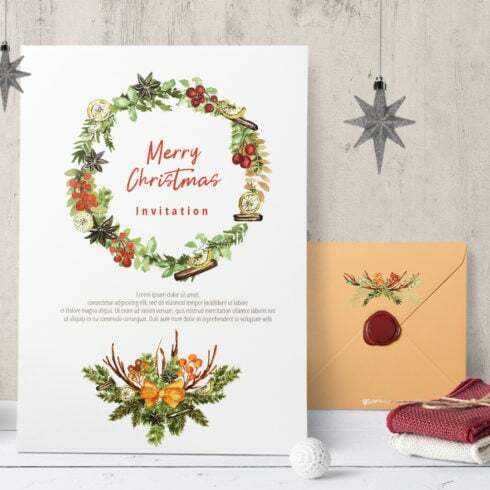 On top of that, you will also find graphic packages particularly for Christmas, St. Valentine’s Day, Christmas or St. Valentine’s Day. How could you spend less on packages? Are you looking for a 5% price cut on any collection from MasterBundles.com? All you have to do is merely share the web page with a bundle on social media (Facebook). MasterBundles delivers you a large variety of unique items. MasterBundles.com sells not just graphics packages but additionally roughly 20 other different types of products. Fonts, WordPress themes, mockups, icons, photos, illustrations, presentation templates and a great deal more – on the MasterBundles you will be able to find most of the graphic elements, essential for a design. Content on blogs that feature infographics are far more readable than those that do not. A specialized package for infographics works best given it offers an almost ready-made option. The graphic designer only has to combine the images and voila! You thought it is sufficient to just publish several photos to have a well-known and successful Instagram account. To seduce followers, your Instagram feed should look fabulous . Instagram templates will let you achieve that objective and make your Instagram posts eye-catching and familiar. Collected into packages they might be purchased for a lower price, so don’t miss out on it! Another bundle also well suited for photographers as well belongs to photo bundles. Here you will discover a bulk of products for picture manipulation. If you want photo overlays, Lightroom presets, PS actions, or other resources for dealing with photos, you have come to the right place. The watercolor bundle is known to be the lovliest development in creative desgin. 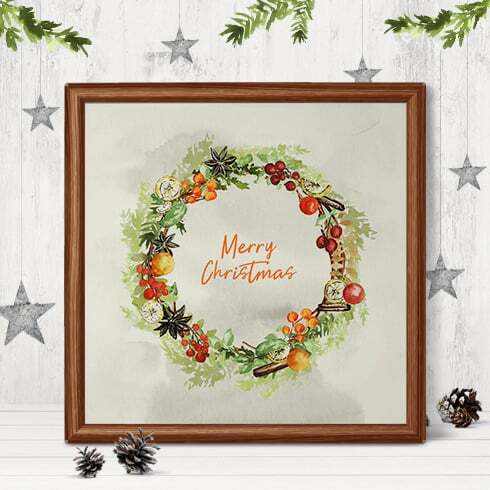 Painted by designers on the paper, the images become digitized and included in a package deal as templates for projects. Watercolor elements are just excellent for wedding invitations, greeting cards, blogs, DIY and quotes. Whether you feel like you’ve lost tons of time when researching different tools and elements for your current graphic design tasks, it is high time to learn more about MasterBundles. It is a marketplace providing the most in-demand instruments (watercolors, graphics, presentations, fonts, logos, icons etc.) for web designers, online marketers, and developers at a reasonable price for a short period of time. Besides, you may use coupon codes and promotional codes for specific deals. In order to not miss significant updates regarding the upcoming promotions, we advise reading our blog and subscribing to the newsletter.